1 oz. 1.69 oz. 2.5 oz. 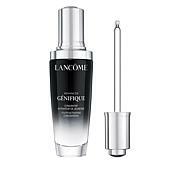 Lancôme Advanced Genifique Youth Activating Concentrate - 2.5 oz. 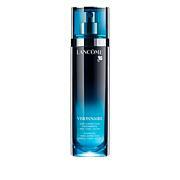 Lancôme Visionnaire Advanced Skin Corrector - 1.7 fl. oz. Discover the skin you were born to have. 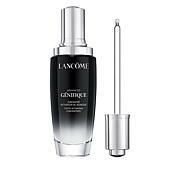 After 10 years of research and 7 international patents, is Lancôme's latest accomplishment in beauty technology. See visibly younger-looking skin in just 7 days. 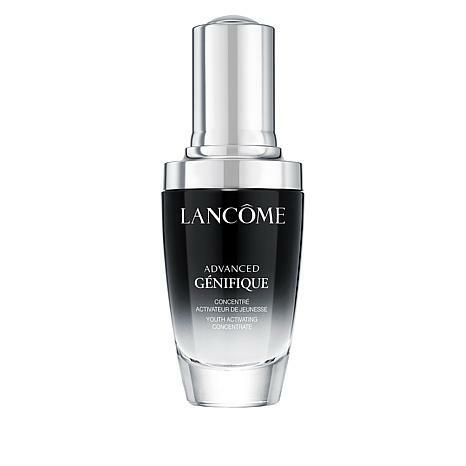 As soon as you apply dermatologist-tested Genifique your skin feels softer, smoother and looks as if it's lit from within! 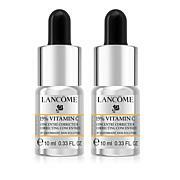 85% of women felt their skin was perfectly luminous. 82% of women felt their skin was astonishingly even. 91% of women felt their skin was soft. 82% of women felt the overall appearance of their skin was improved. Aqua/Water/Eau, Bifida Ferment Lysate, Glycerin, Alcohol Denat., Dimethicone, Hydroxyethylpiperazine Ethane Sulfonic Acid, Ascorbyl Glucoside, Sodium Hyaluronate, Sodium Hydroxide, Sodium Benzoate, Phenoxyethanol, Adenosine, Faex Extract/Yeast Extract/Extrait De Levure, PEG-20 Methyl Glucose Sesquistearate, PEG-60 Hydrogenated Castor Oil, Salicyloyl Phytosphingosine, Ammonium Polyacryldimethyltauramide/Ammonium Polyacryloyldimethyl Taurate, Limonene, Xanthan Gum, Caprylyl Glycol, Disodium EDTA, Octyldodecanol, Citronellol, Parfum/Fragrance. I wouldn't be without this product. I bought three for my daughter as a Christmas present, and I use daily. My skin is soft and no visible wrinkles at darn near 66. I love this!! I am 65 years old and have been buying beauty products for a very long time. This is truly the best product that I have ever bought. I can see a difference in my fine lines and wrinkles. Skin feels soft and makes you look younger. Got lots of complement with my skin. Been using it for years.